Geyland the dark side of Singapore, from tasty food to adult entertainment joints. 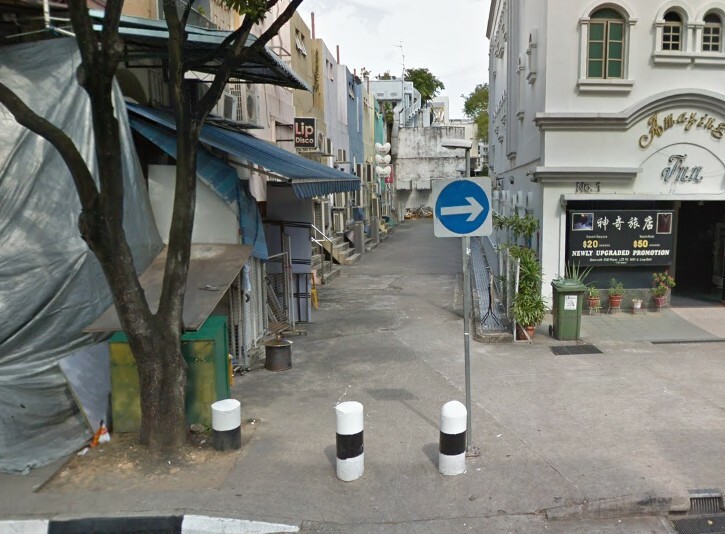 One would expect the usual illegal activities in the area such as illegal gambling dens and contrabands cigarettes and freelance woman working in the area. I was driving through to get some supper at Lorong 14. I decided to walk around the areas and take a look. A Vietnamese man approached me and asked if I would like some smokes while gesturing the action of smoking. I ignored him and went out. I walked past the usual gambling area and another person asked me the same thing, out of curiosity I asked where is him from. He told me is from Bangladesh and chased me off angrily for not buying. By the time I reached Lorong 16. Two china man asked me the same thing again. I decided to look around and realized foreign workers working in the area and selling cigarettes are everywhere!!! I wished the authorities can do something about this. It is not morally wrong to work part-time jobs but it is illegal and the job the part-time job itself is illegal. Stay tuned for Geylang Adventure Episode 2 next week. Joined our private group here to see the latest updates!